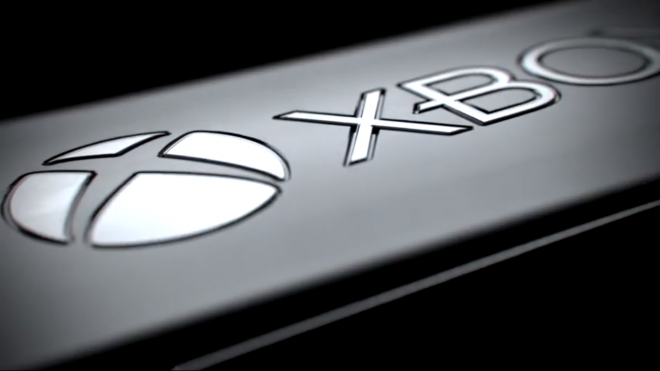 With the Xbox One gaining some momentum after stellar launches like PvZ: Garden Warfare, Titanfall, and the discounted Titanfall Xbox One bundle, Microsoft plans to plans to make further improvements to the new console. The latest bits of info comes as good news to Xbox One owners who find their hard drives quickly filling up with games, apps, and other updates. According to Xbox Live’s Major Nelson in a recent Reddit post, external storage support is incoming. “Lot’s of good work going on to make the console even better – some you’ll see soon, some will show up later. But: it is all good stuff :)” he said. “External game storage is coming soon,” he added. Unfortunately, no ETA was announced. However, when more information surfaces on when we can expect the external game storage to be made available for purchase, we’ll be sure to update you guys. Are you an Xbox One owner in need of additional storage space? Be on the look out for more Xbox One announcements from newly appointed Xbox Head Phil Spencer at this year’s E3.